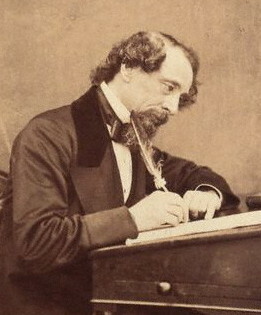 In honor of Charles Dickens, considered the greatest novelist of the Victorian period, who held his first public reading in the United States on this day in 1867. “When we look around, we see many who never seem to fight, but who follow their natural inclinations, the customs of the world, without any perceptible resistance; and yet they are baptized Christians, for whom, so it seems, Christ has lived, fought, and conquered in vain. We see others, again, who confess the same Lord with us, and who have, as a matter of principle, renounced the Evil One, and yet we must close our eyes very tightly if we are not to see with sorrow that they never withstand the very simplest trial. We have also known other Christians who seemed to be brave fighters; we have seen them standing firm when others wavered; we have rejoiced over them; we have encouraged ourselves by their courage and strength. But in decisive moments we have seen them bend the knee to the Evil One who has power in the world. It is very saddening, even discouraging. It might almost tempt us to unbelief in the victorious power of truth, and to superstition as to the impossibility of conquering sin. 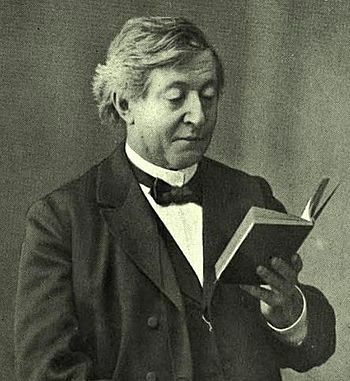 In honor of Theodor Zahn, a German biblical scholar and author of the 3-volume “Introduction to the New Testament”, who was born on this day in 1838. 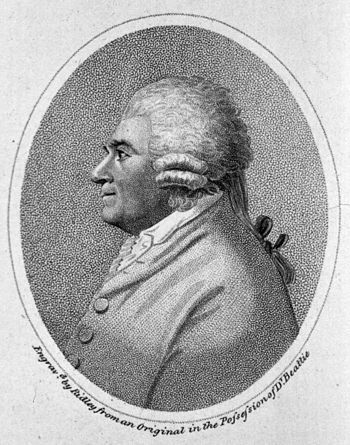 In honor of James Beattie, a Scottish poet and philosopher, who died on this day in 1803. 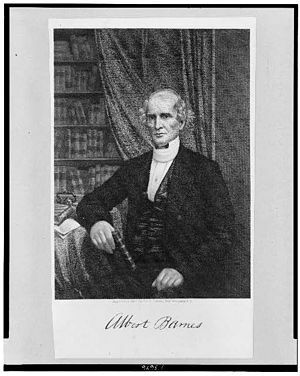 In honor of theologian Albert Barnes, author of “Notes on the Old Testament” and “Notes on the New Testament”, who was born on this day in 1798.